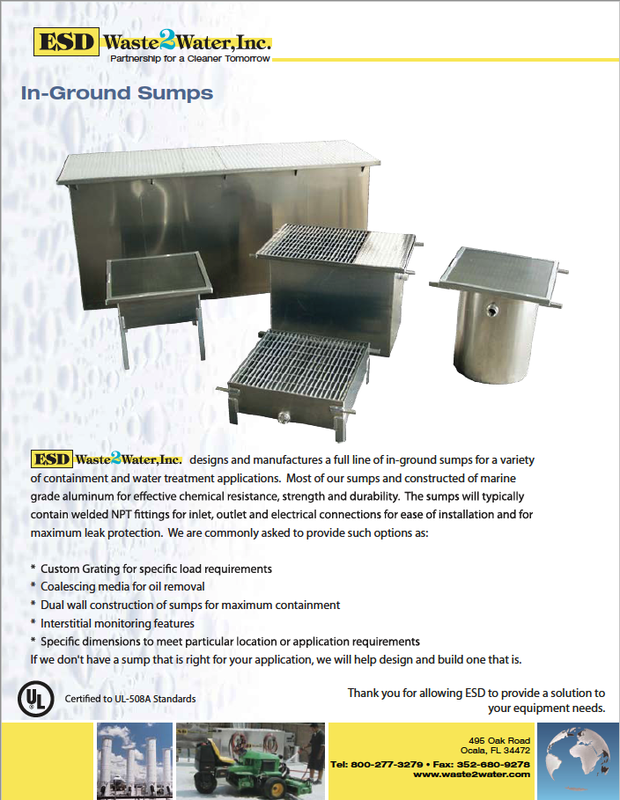 The chemical containment and recovery pads by ESD provide an extremely versatile way to create an instant chemical mix and load area in almost any location. The pads can be set up on virtually any flat and level surface. In the event of a chemical spill during the mixing and loading process, the chemical solution will be contained in the pad’s large reservoir. Once contained, the spill can be filtered and recovered with the help of a powerful air-actuated pump and a 100 micron reusable filter. 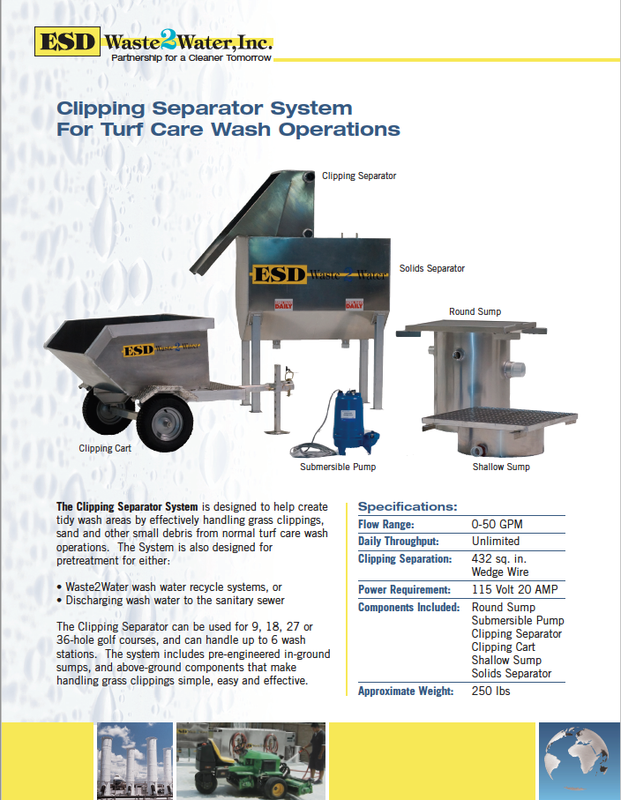 Recovered solution can be directed to a spray rig, or to an appropriate chemical container for reuse or proper disposal. 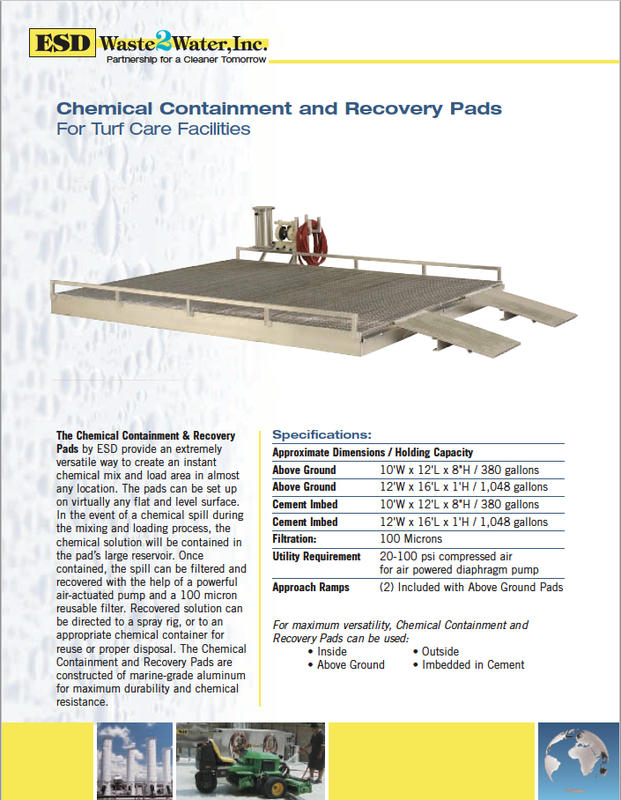 The chemical containment and recovery pads are constructed of marine-grade aluminum for maximum durability and chemical resistance. 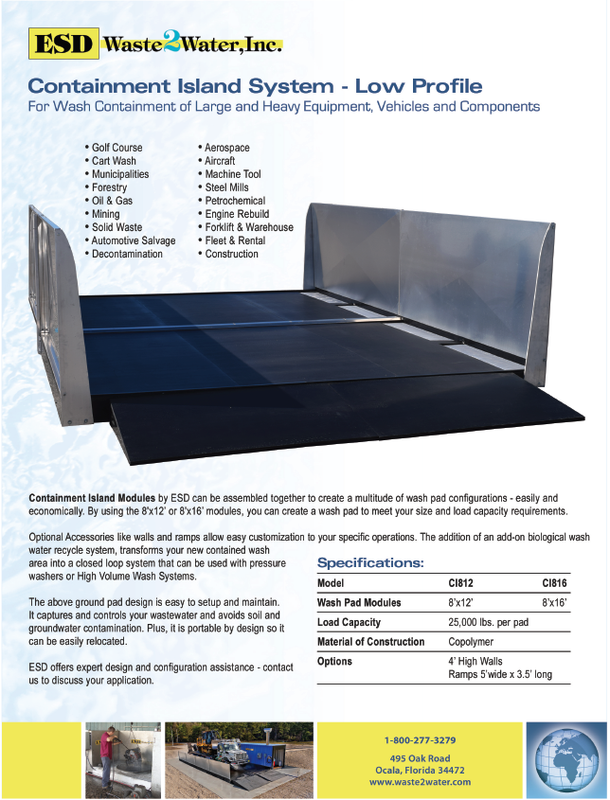 These pads are ideal for chemical containment in a variety of industries. 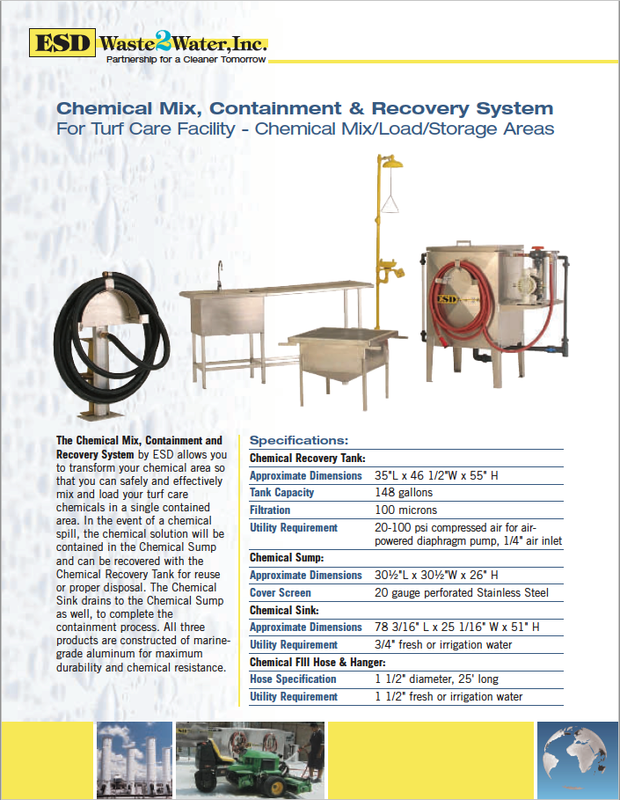 The Chemical Mix, Containment and Recovery System by ESD allows you to transform your chemical area so that you can safely and effectively mix and load your turf care chemicals in a single contained area. 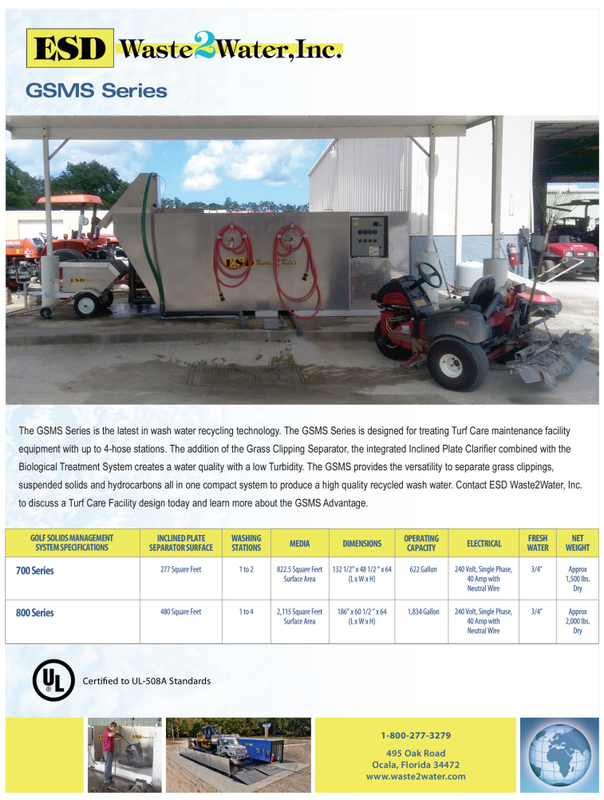 In the event of a chemical spill, the chemical solution will be contained in the Chemical Sump and can be recovered with the Chemical Recovery Tank for reuse or proper disposal. The Chemical Sink drains to the Chemical Sump as well, to complete the containment process. All three products are constructed of marine-grade aluminum for maximum durability and chemical resistance. Custom Design. 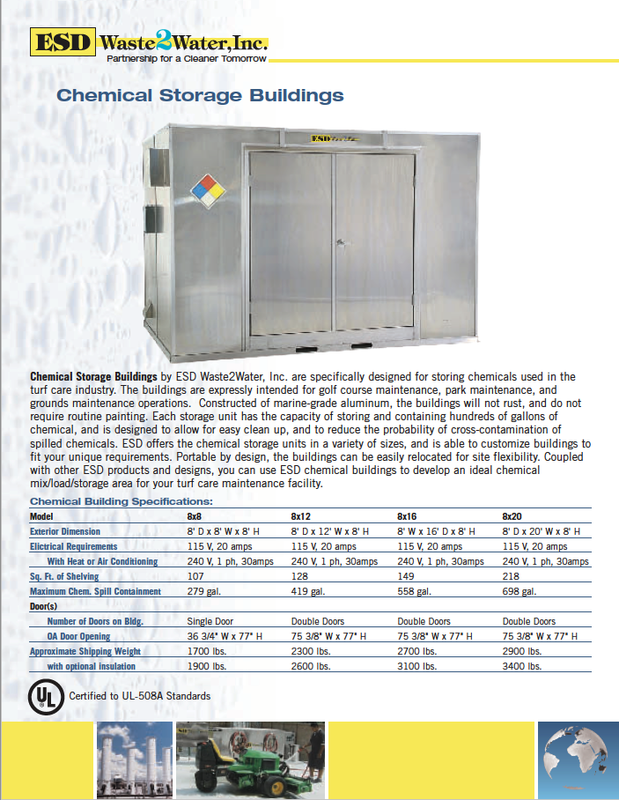 ESD offers free design assistance for your chemical area, adding our experience to your specific needs. Detailed designs available in both PDF and DWG formats.